Seven states already have such a law. (Columbus, Oh.) – Smoking with a child in your vehicle could soon result in a hefty fine in Ohio. State lawmakers have proposed Senate Bill 106, which would fine drivers up to $500 for smoking in their vehicle with passengers age six or younger, reports FOX-19. 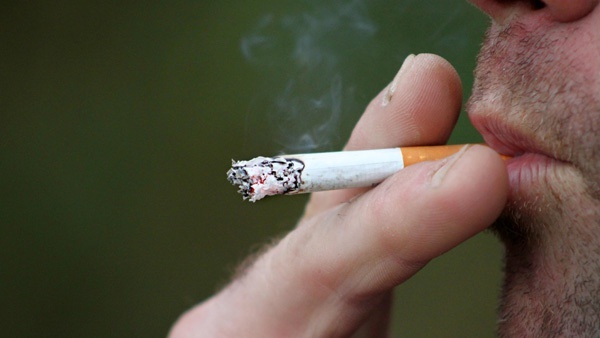 The bill sponsored by Ohio State Senator Charleta Tavares (D-Columbus) would help limit health problems caused by secondhand smoke. The Centers for Disease Control says secondhand smoke can cause ear infections, asthma attacks, coughing, sneezing and respiratory infections. If SB 106 is passed into law, Ohio would become the eighth state in the U.S. that prohibits people from smoking in their car with children present.